Several electric vehicles startups in China are targeting the Tesla Model 3. These new automakers are so obscure that even we know little about them, but they aim to go head-to-head against the Model 3, apparently. Future Mobility, WM Motor and Singulato Motors all say the'll produce electric cars in the next year or two that will beat the Model 3's price, while being competitive in other important areas. "The founders and CEOs of Future Mobility, WM Motor and Singulato acknowledge the Model 3 is the car to beat." "The first vehicles they aim to launch in the next couple of years will be priced around 300,000 yuan (roughly $43,500) or below, they told Reuters ahead of the Shanghai auto show, which opens to the public on Friday." Teslas get hit with an import tariff in China since they aren't locally produced. The 3 automakers listed above will avoid the tariff by producing their electric vehicles within China. "...to achieve this very attractive entry price of about 300,000 yuan." "It's a bit more than $40,000, a very competitive price positioning ... because Tesla customers buying the Model 3 in China would have to shoulder the cost of a 25 percent import tariff on the car." "We will be competitive because we produce the car locally." Much of the talk is on price, an area in which we're relatively certain these automakers can beat Tesla. But our doubts lie in the ability of these startups to come through in regards to quality, performance, reliability etc. As well as making its car in China, at a planned assembly plant in Nanjing, Kirchert said Future Mobility plans to make the SUV bigger than the Model 3 and more luxurious. WM Motor plans to launch its first car, an electric plug-in crossover SUV, in the second half of 2018, again priced to compete with the Model 3, co-founder Freeman Shen told Reuters. 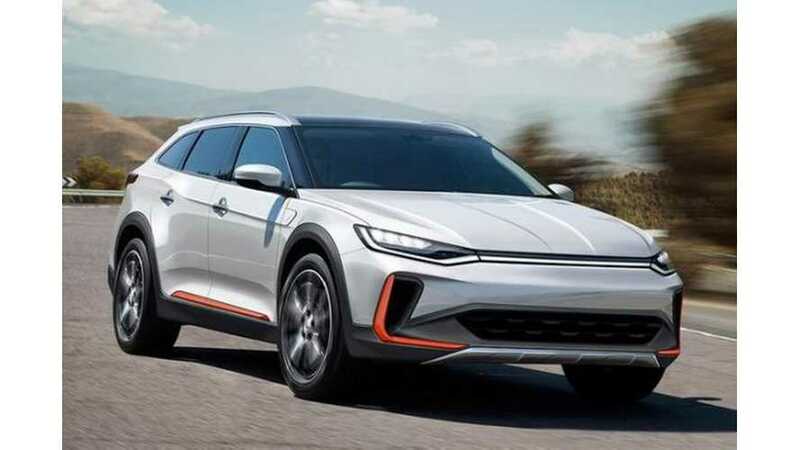 The car will be the first of three electric vehicles the Shanghai-based firm plans to launch by 2020, by which time Shen says WM Motor should be selling around 100,000 cars a year. We shall see how all this pans out soon enough.